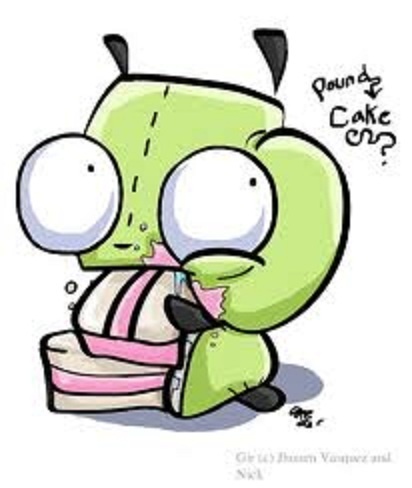 GIR: Hey Zim what are you doing. Zim: There good as new. GIR: Wow where did you get this? Zim: Now time to press the start button and begin the fun. 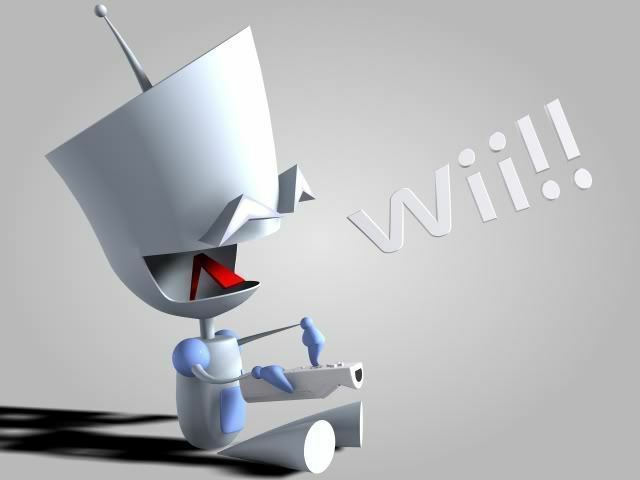 Zim: Say............................do you know where the Wii games are? GIR: There over...........................I don't know. Zim: Well all we have to is locate the nearest video game store. Zim: Definitely. I hate the fact of how violent the game Mortal Combat is. GIR: How violent is Mortal Combat? Zim: Well it's violent to the point that I think the creators are head over heels in love with blood and guts. Zim: Yeah, it's grosses me out. I also think I know how the pride lands government works in the film the lion king. GIR: Really how does it work? Zim: Well Scar kicked Dad off a cliff, then Son Kicked Scar off a Cliff, in short its “Game of thrones” in the pride land. 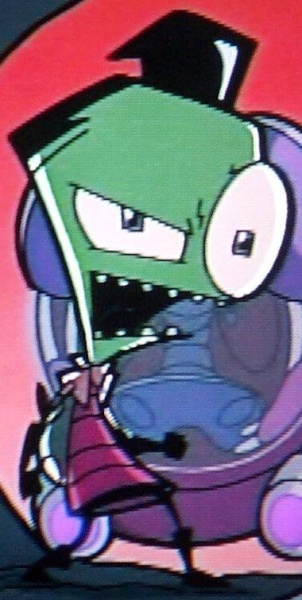 Zim: GIR what are you staring at? Zim: Eh? That's a weird cat what's it doing here? 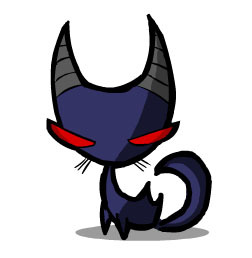 GIR: Here Kitty, Zim can we keep her. Zim: No I don't think it's friendly besides it looks like it's going to claw me. Zim: Have I seen that thing before, I know I have. GIR: weren't supposed to be doing something? 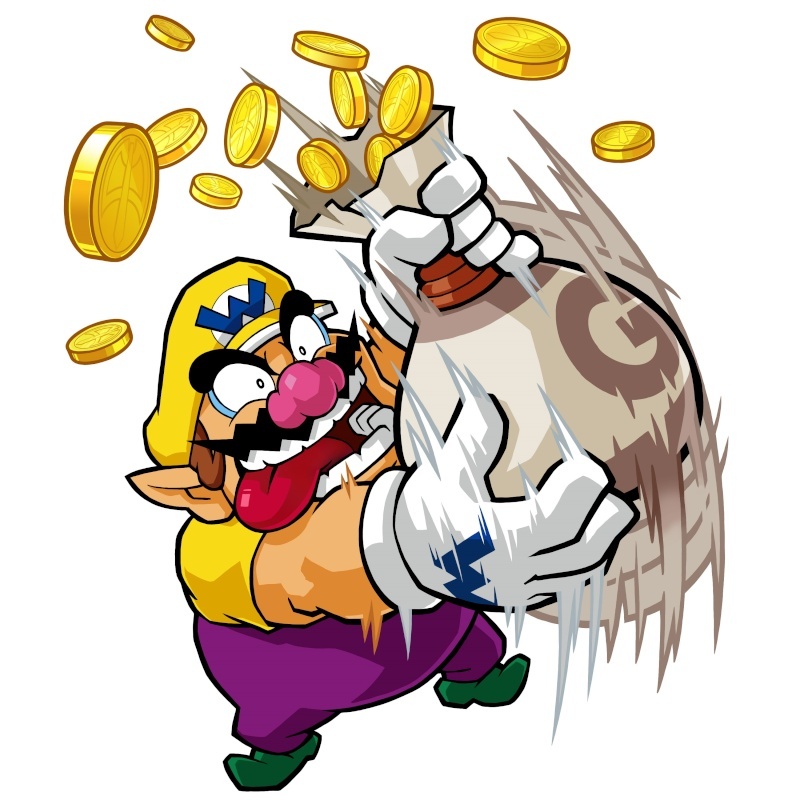 Zim: Yes I would like Mario & Sonic at The Winter Olympic games. 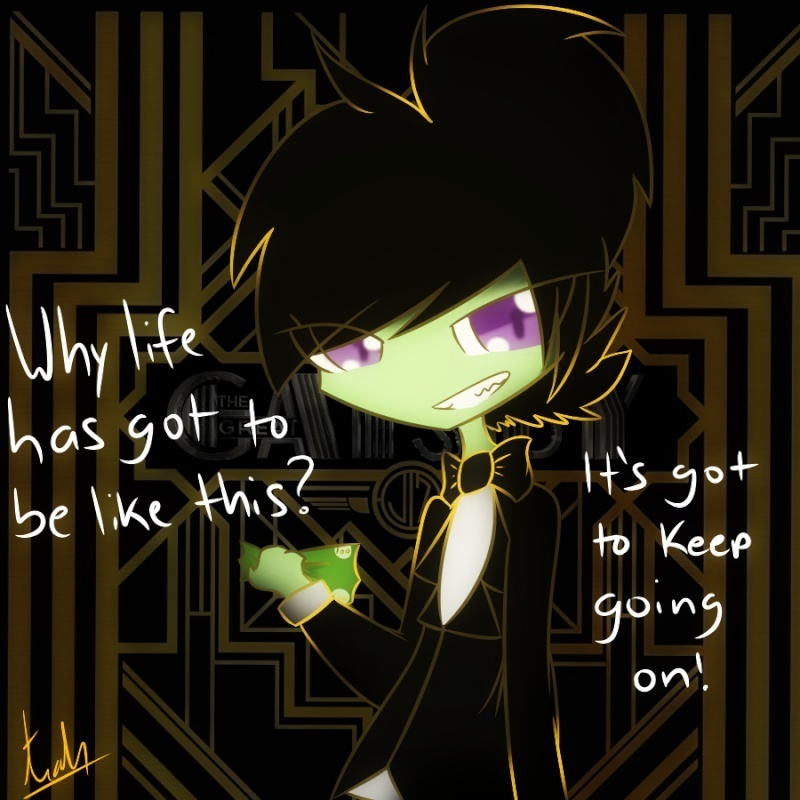 GIR: That went well Zim. 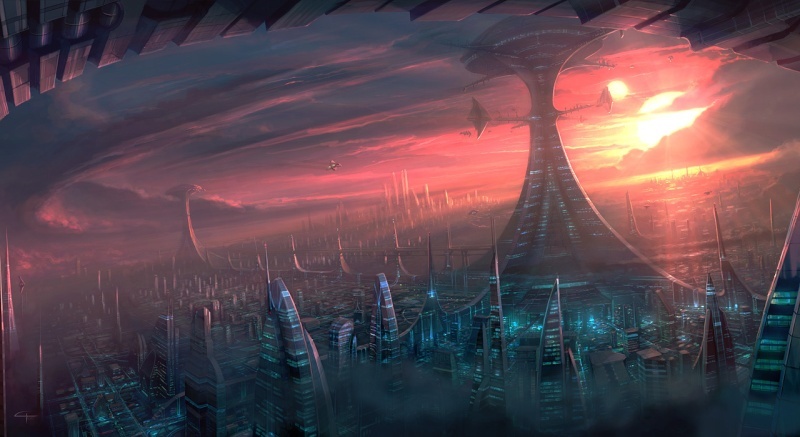 Zim: I honestly think our adventures are finally over all we have to do is conquer earth. Silhouette: That's was very well done, infiltrating earth and remaining incognito through out this operation has been very successful. ARISE MIMI MY MOST LOYAL SERVANT!!! Silhouette: Now our target is this person who has ruined my job. If they vanished, would it really be a crime? And I'm not sure how I'm feeling about you! That I would love to give a stomping to! In a ton of pigeon goo! Thank you, Sir! I'll have another! I thought how they got the Wii was interesting forgot to open it. One thing I would like you to do is the Phynis and Pherb song Put Edit and put that title that is what theycame from before the song. In order that someone reading does not feel that you wrote that song and feel that way towards people in society.